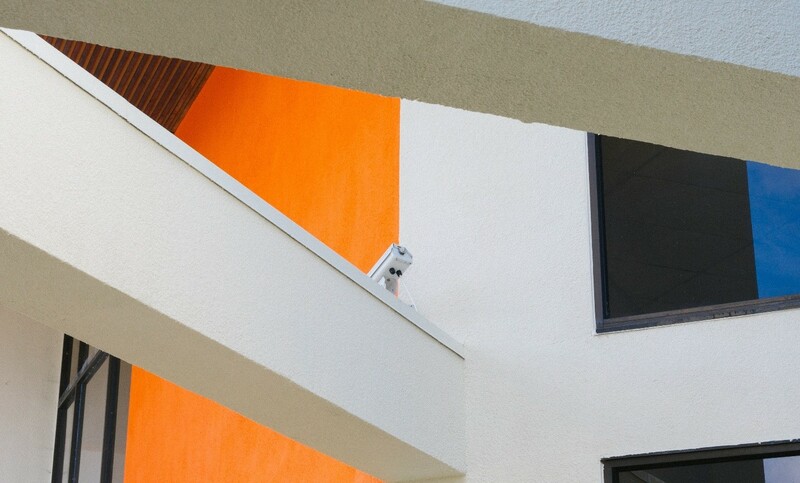 Which Types of Surveillance Cameras are Best for Your Home? Spring is officially here, which means we’re one step closer to the long summer months that switch up the traffic in and out of our homes. Kids are back from school, and we take extended time off for fun vacations. Before the summer chaos in Jacksonville, FL begins, now is the best time to get an early start on ensuring your home is properly protected with a robust surveillance system. With the wide variety of options available for homeowners today, selecting the right equipment for your home security can be a daunting task. So, to help ease the process, we’ll discuss some popular types of home surveillance cameras as well as their characteristics below. Discover why surround sound might be a better choice than your existing speakers. We’re living in “the Golden Age of Television” with shows like Game of Thrones and Stranger Things returning soon to eager audiences-in-waiting. And the only way to truly experience the sights and sounds of Westeros or the ‘upside-down’ is with the highest-quality audio. 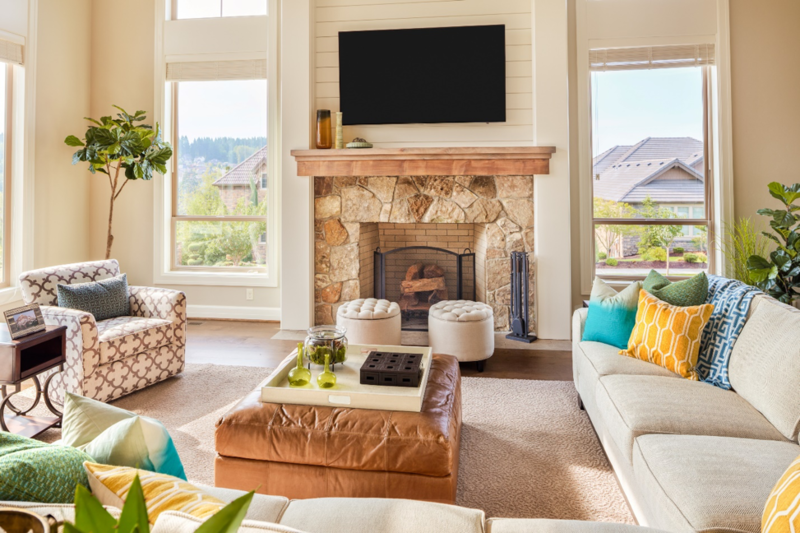 If you’re still using your television built-in speakers, it may be time for a new audio system in your Ponte Vedra Beach, FL home. But what is the best choice for your home’s audio? You have probably heard of surround sound systems, but is it any better than assembling regular speakers in your living room? The short answer: yes, it is better. A home provides a safe space for you to be close to the ones you value most. 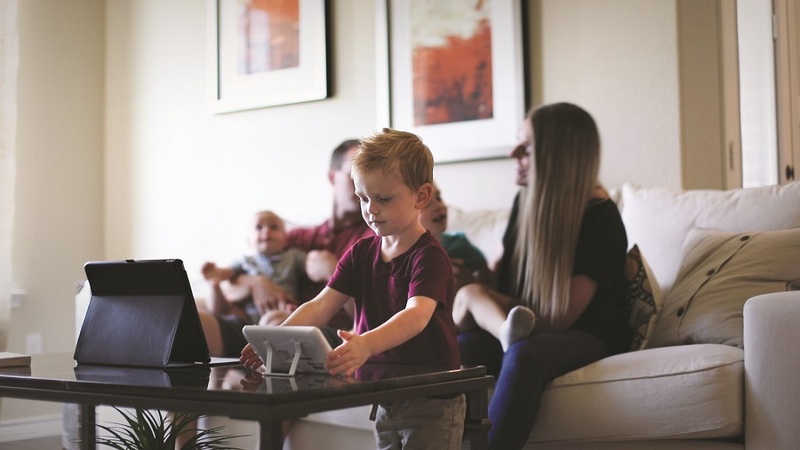 A smart home helps keep it that way by offering you and your family peace of mind with robust security measures and seamless integration of all of your devices so you can stay connected no matter where you are. As our team continues to deliver unparalleled smart home solutions for properties around Jacksonville, FL, we have partnered with American homebuilder D.R. Horton to boost home security measures in new-construction projects around Florida as part of the Home Is Connected package. 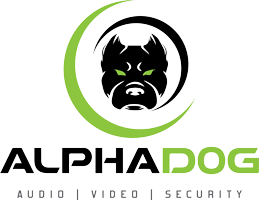 Below, discover some of the enhanced security solutions you’ll receive for your new home when you work with Alpha Dog and D.R. Horton. The time is near for collegiate basketball fans around the nation to turn their hearts and souls to the nearest television for three weeks of NCAA frenzy. Popularly dubbed March Madness, this event steals the screens of homes, bars, and restaurants around the country and exists as the center of many parties and get-togethers. If you’re planning to enjoy some March Madness excitement at your St. Augustine, FL home, we recommend you prepare beforehand to create the best viewing experience for you and your guests. First suggestion? Mount your TV. Though it may seem trivial, here are four reasons why a mounted TV will significantly improve the game-time fun. 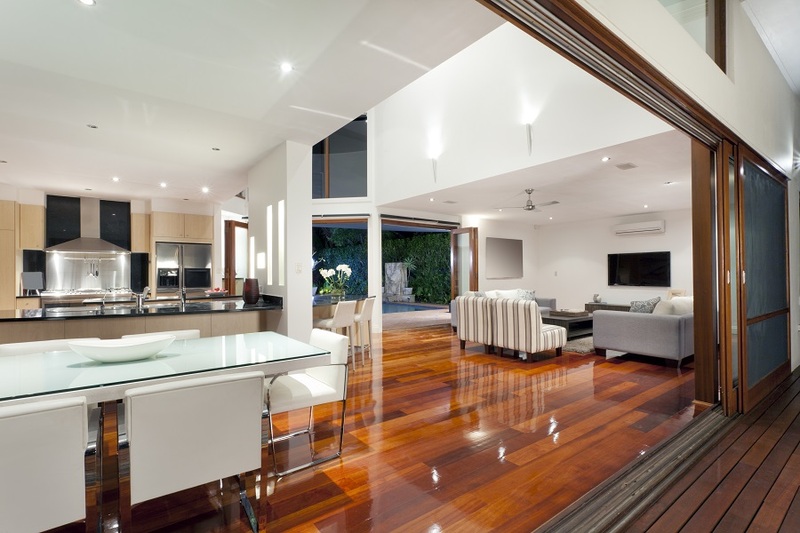 Anyone with a Control4 home automation system can speak to the world-class solutions it brings to properties around the globe. 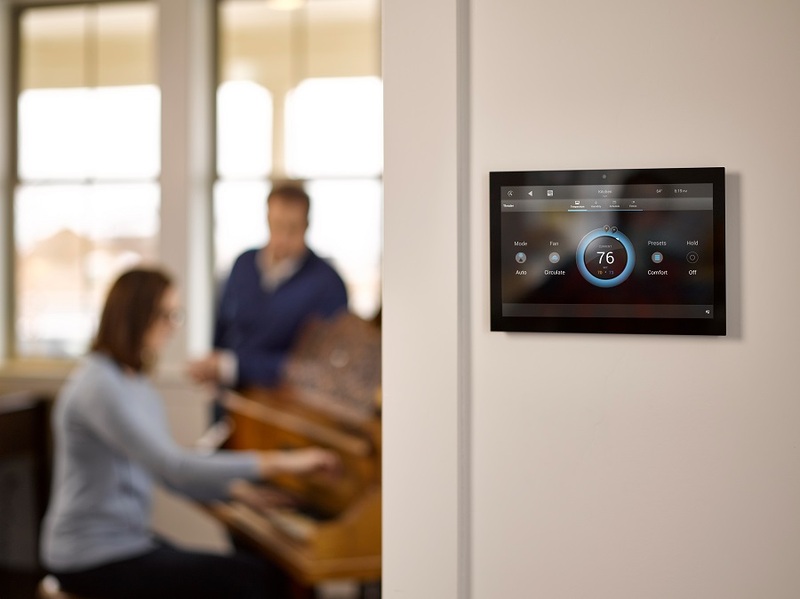 From its network foundation to the personalized touches that make your house a dream home, Control4 truly adds a magical touch to your everyday life in Ponte Vedra Beach, Florida. But are you enjoying the latest and greatest features that Control4 has to offer? Don’t fall out of the loop when it comes to system updates that are created to make your experience even better. If you missed the many product announcements that came out late last year, we’ve got you covered. Get a glimpse of them below. Music plays a role in everyone’s life. Some use music to wind down after a long day while others use it to ramp up for a workout. Some listen to melodies to encourage better sleep, and others confide in music for self-expression. The list goes on, but it remains clear that music is integral to nearly every lifestyle. 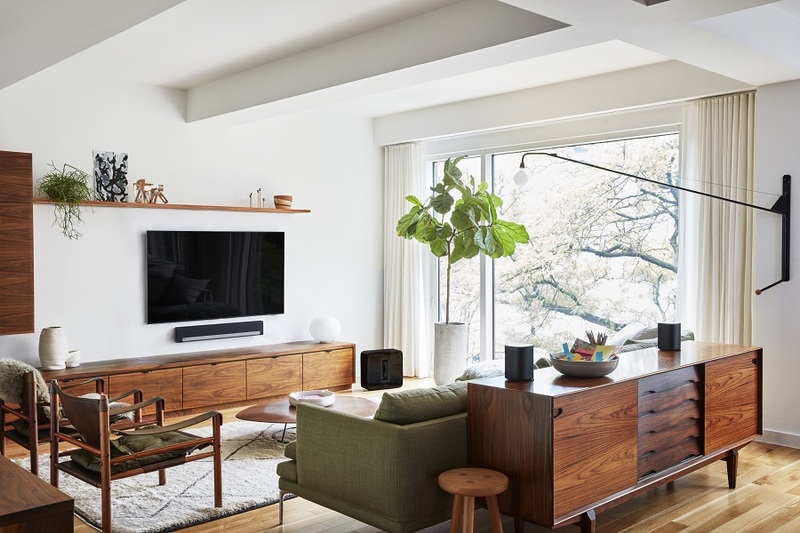 Whether you use music for entertaining, reflection, or other creative activities, enhance your experience with a distributed home stereo system that floods high-fidelity audio through any and every room of your home at just the touch of a button. Read on to learn why you should upgrade to a distributed audio system for your home in St. Augustine, FL today. The benefits speak for themselves. In the smart home, lighting is not just a utility. Instead, it’s an aesthetic used to create ideal experiences for family and guests. It adds cheer during the holidays, provides ambiance for dinner parties, and sets the mood for date night. 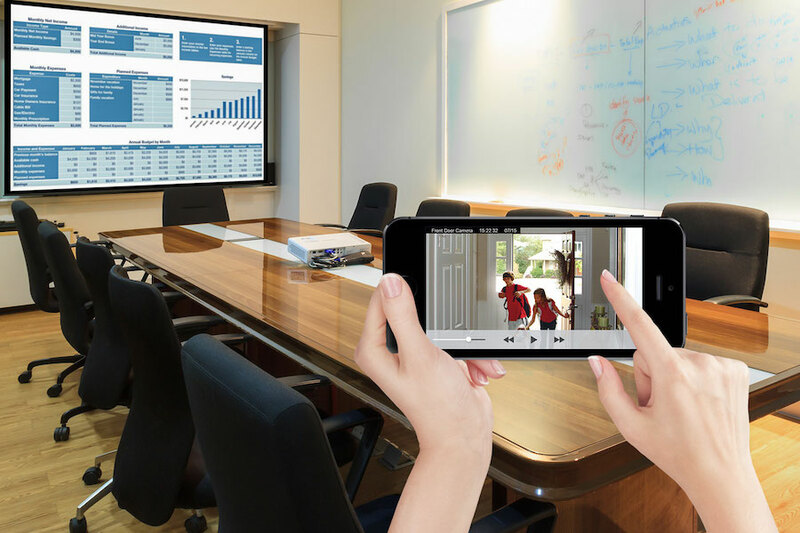 What’s more, smart lighting today adds unparalleled convenience with voice control capability, one-touch control, and even hands-free automation. But that’s not all that a smart lighting solution from Control4 can offer your home and wellbeing when incorporated into your property. Keep reading to explore the many ways Control4 lighting can elevate your lifestyle in Jacksonville, FL now and into the future. With every chapter of life comes proactive steps we all must take to ensure we’re ready for the future. We select life insurance plans, downsize our home when kids move out, save for retirement, and more to prepare for the expected. But what about the unexpected? When you find yourself in an emergency, stay connected to first responders in real time with smart life safety monitoring offered by Alpha Dog. With the help of a top-grade personal emergency device, wi-fi location services, geo-fencing features, fall-detection technology, and more, our Jacksonville, FL team can monitor and respond to an emergency wherever you are. Let us help you prepare for the unexpected. Learn more about our new life safety monitoring service below. It’s no secret that more homebuyers every day are requesting accessible, reliable smart home integrations that offer better convenience and safety for their families. That’s why our Alpha Dog team has partnered with American homebuilder D.R. Horton to deliver an unmatched Home Is Connected smart package to new homes in Jacksonville, FL and beyond for a transformative living experience. Intrigued? Read below for three ways our smart home services combined with the Home Is Connected package by D.R. Horton can boost home security and offer more daily convenience. Lighting is one of the most crucial considerations when it comes to your Florida home’s interior design and functionality. And in today’s world of IoT, smart lighting has significantly widened the possibilities of what it can do for our homes—and our lifestyles. 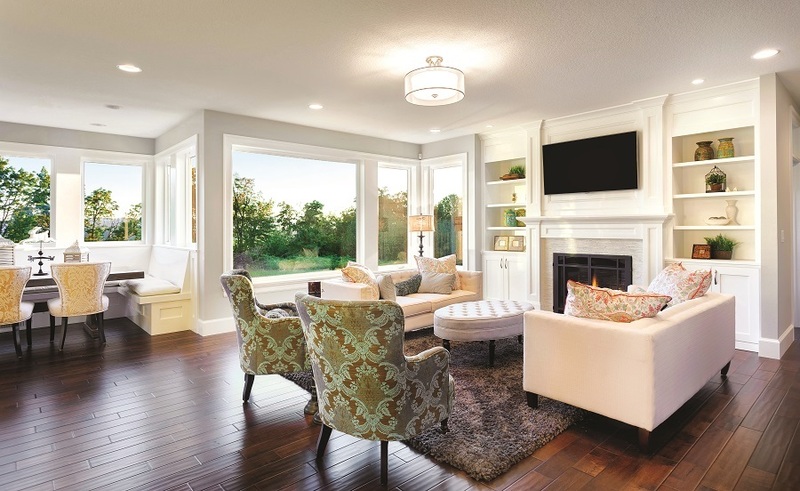 Keep reading below to discover how home lighting control can significantly improve your lifestyle in Jacksonville, from added convenience and energy savings to better sleep, enhanced ambiance, and more. You may just rethink your home’s current lighting setup. A burglary takes place about every 18 seconds in the United States. That adds up to roughly 4,800 burglaries a day. You may be startled, but it’s helpful to know the facts behind how and when burglaries occur in order to better combat them and keep your home secure. That’s why we’ve compiled a list of important (and surprising!) facts about burglaries as well as how your smart home system can help keep intruders in Ponte Vedra Beach, FL at bay. Read below for more! If you’re a homeowner, chances are you have a wireless home network. And as consumer technologies continue to grow in waves, more and more devices are finding their way to that network, creating a world of convenience as well as risk if your network isn’t properly secured. As you grow your smart home in St. Augustine, Florida, it’s important that you consider the safety of your network and avoid granting access to potential hackers. 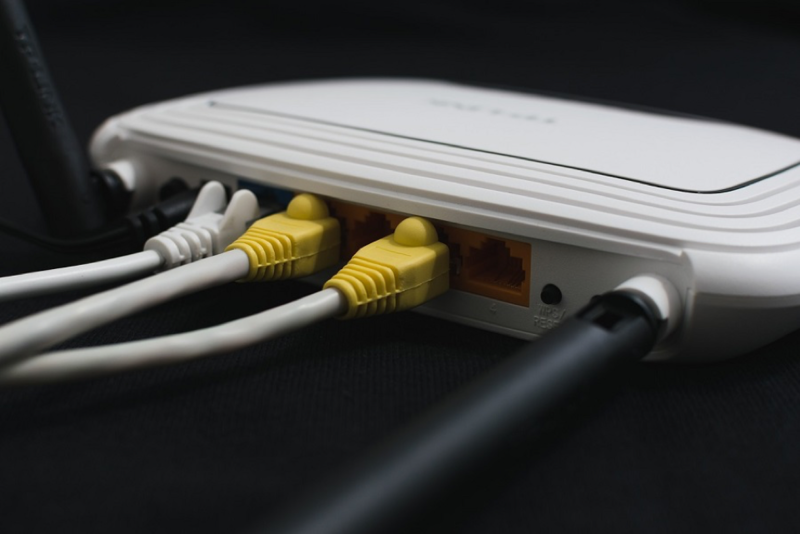 In this blog, we’ll cover three common home networking installation mistakes and how to avoid them. Just keep reading for more. 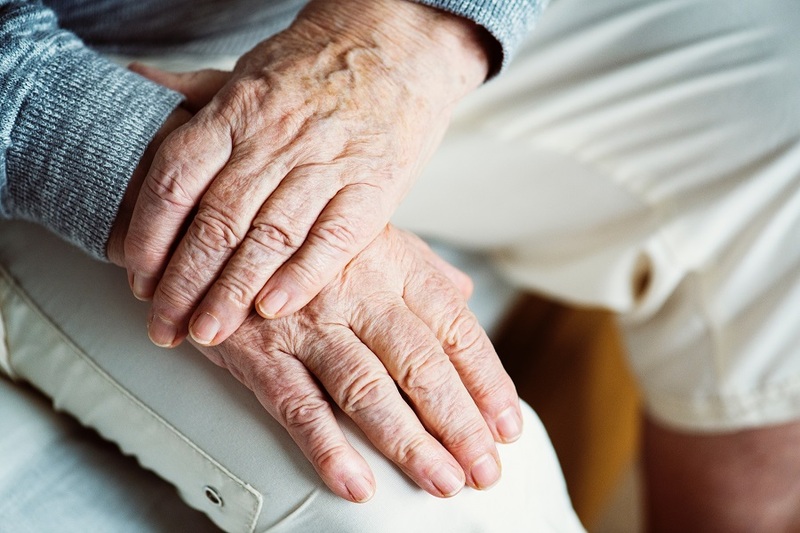 Is Control4 Right For Your Jacksonville Home? Are you considering a smart technology upgrade for your home this winter? There’s a lot to consider in terms of individual devices, but you also want to make sure that you have a centralized control system that allows you to access all of those different parts without having to juggle multiple remotes and smartphone apps. That's where Control4 home automation is a huge boon, unifying your individual devices in a streamlined interface customized for your home and easy for everyone in your family to use. 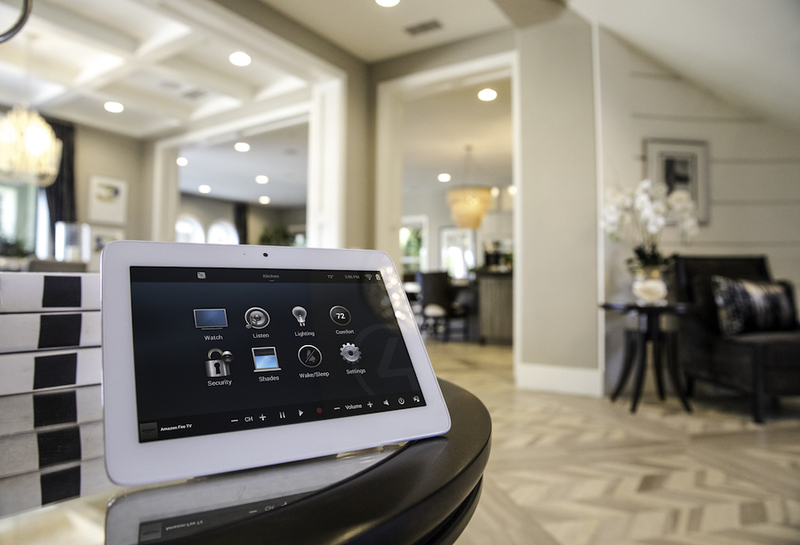 In this blog, we break down the key benefits of a Control4 home automation system, spotlighting why it’s an immensely valuable addition to your Jacksonville property. The holiday season is upon us, and you’re running out of time to think of great gifts for your family and friends. With the rise of smartphones and streaming music services, you probably have a lot of audiophiles and music aficionados in your life. What better way to show them you know what they like by giving them the gift of rich high-performance audio with two products that are quick to install, easy to control, and sound outstanding. 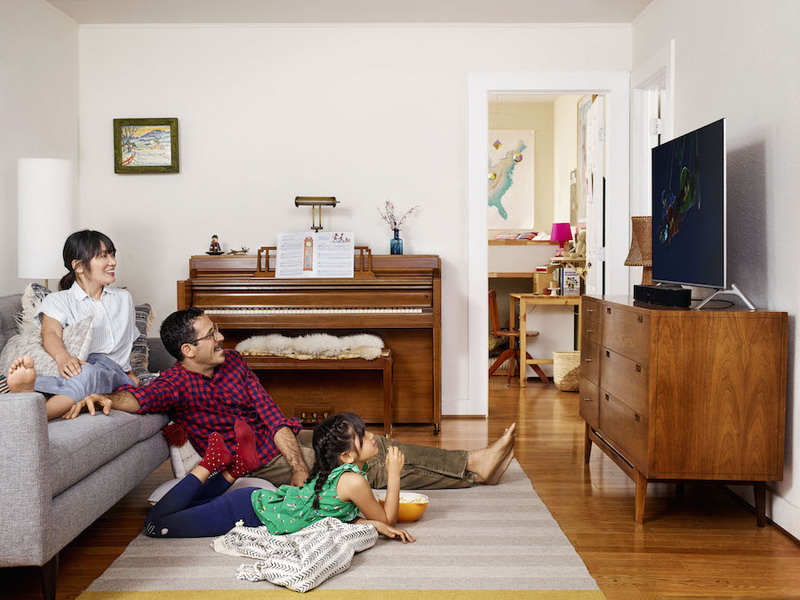 Our brand partners, Sonos and Yamaha, are two of the biggest names in home stereo systems, and they offer wireless smart speakers that are perfect gifts for people that want to start smaller for their home audio without sacrificing quality. Keep reading to learn more about these audio gifts that fit easily under the tree. And feel free to give your Ponte Vedra Beach home some presents this year to take your personal listening to a new level. Making a new year’s resolution is easy, but keeping it throughout the entire year is the real challenge. That’s why we suggest your resolution for 2019 be something that you’ll be able to stick to for the next 12 months and beyond: protecting your home and family. A home security system gives you peace of mind that what is most important to you stays safe, and with the rise of smart home technology, security systems have become more comprehensive and interactive than ever before. Keep reading to learn about smart home security system upgrades that fortify your Jacksonville home and keep updated in case of an emergency.